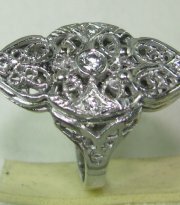 Antique desiners filigree vintage style ring gold and diamonds. 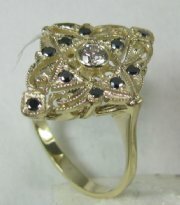 Antique design filigree vintage gold and diamond ring. 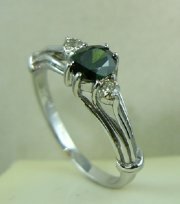 Beatiful vintage style ring with stress on marquiz stones. 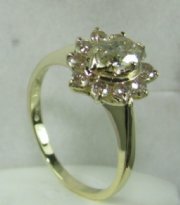 Lady Diana style diamond ring with marquise center stone, price without center stone. 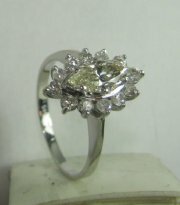 Vintage Lady Diana style diamond ring with centeral marquise stone. 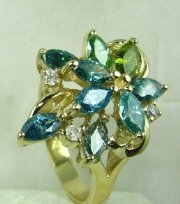 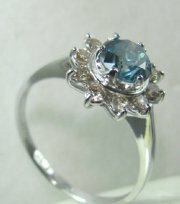 Designers vintage ring with round and marquise stones, price without center stone. 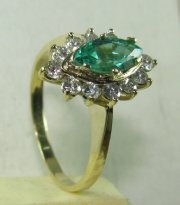 Lady Diana vintage diamond and pear shape center stone, price without center stone. 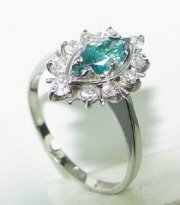 Diana style ring with marquise stone at the center. 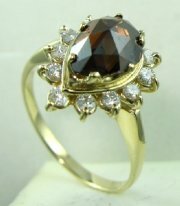 Lady Diana style vintage ring with center round stone, price without center stone. 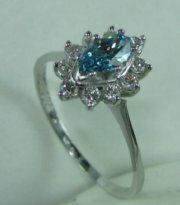 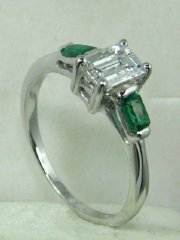 Light stylish every day beautiful ring with color stone and diamonds. 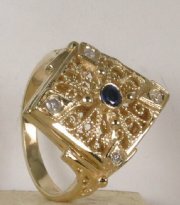 Baggette and octagon stone ring, price without center stone. 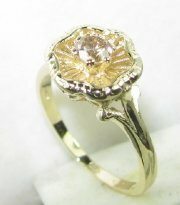 Vintage ring made only with marquise stones, price without center stone. 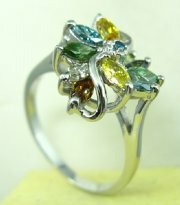 Multi color semi presious marquize stones designers ring. 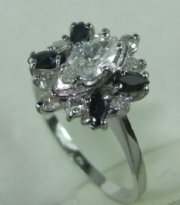 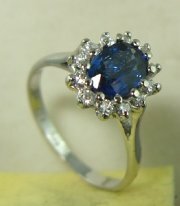 Vintage Lady Diana ring with sapphire center stone. 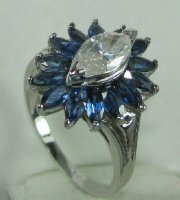 Lady Diana style ring with marquise stone at the center, price without the center stone. 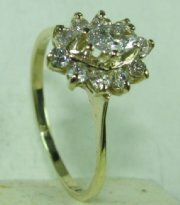 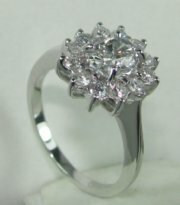 Designers diamond ring styled as flower.